Konnect Africa is attempting to do just that ... connect Africa, with products aligned with the preferences and habits of end-users. 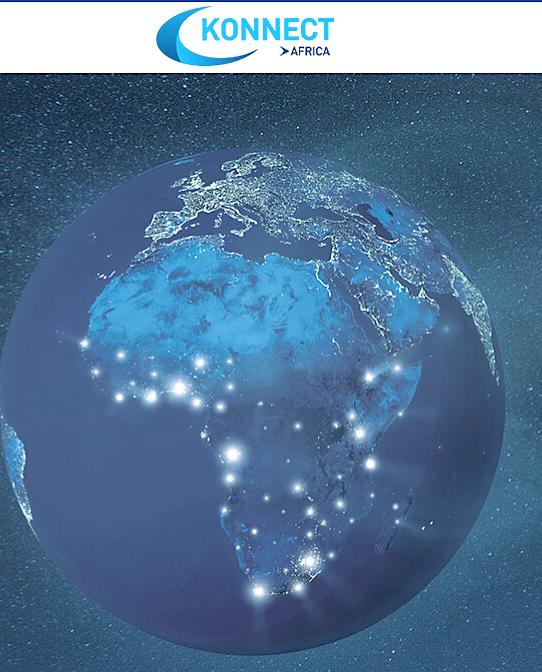 Konnect Africa's focus offers a double objective: to be a partner of choice on the continent and to demonstrate how satellite technology is currently and the most relevant solution for unlocking access to the Internet in Africa. With new-generation services beginning in Benin, Cameroon, Kenya, Lesotho, Nigeria, South Africa, Swaziland, Tanzania and Uganda, Konnect Africa is confirming its ambitions for Sub-Saharan Africa. The company’s service offerings and products, include packaged offers inspired by ‘pay as you go’ models and Wi-Fi hotspots schemes, have already convinced a number of local operators, telecom companies and resellers. With products aligned with the preferences and habits of end-users, Konnect Africa is making a strong push with a double objective: to be a partner of choice on the continent and to demonstrate how satellite technology is today the most relevant solution for unlocking access to the Internet in Africa. Leveraging expertise and knowledge, these partnerships reflect Konnect Africa’s approach to adapt to the specifics of each market to reach out to a vast audience. 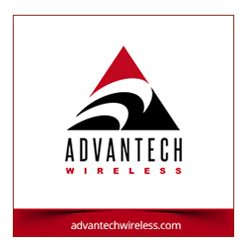 Wi-Fi hotspot access can be available for a few cents, family offers are being optimized for a few dozens of dollars, while high grade corporate services are also proposed to enable videoconferencing, storage, audio-visual content development and safe and reliable communication. Konnect Africa aims to give its partners the means to succeed with each relevant segment, through dedicated commercial, marketing and technical support. The company will also train and reward local installers to enhance service quality and drive more talent into the industry. Unlike mobile wireless or fiber technologies, satellite broadband does not depend on terrestrial infrastructure and literally comes ‘from above’. It is determined to be the best approach to provide populations in remote locations with access to efficient, cost-effective and easy-to-install Internet solutions. Konnect Africa’s is an affiliate of Eutelsat.